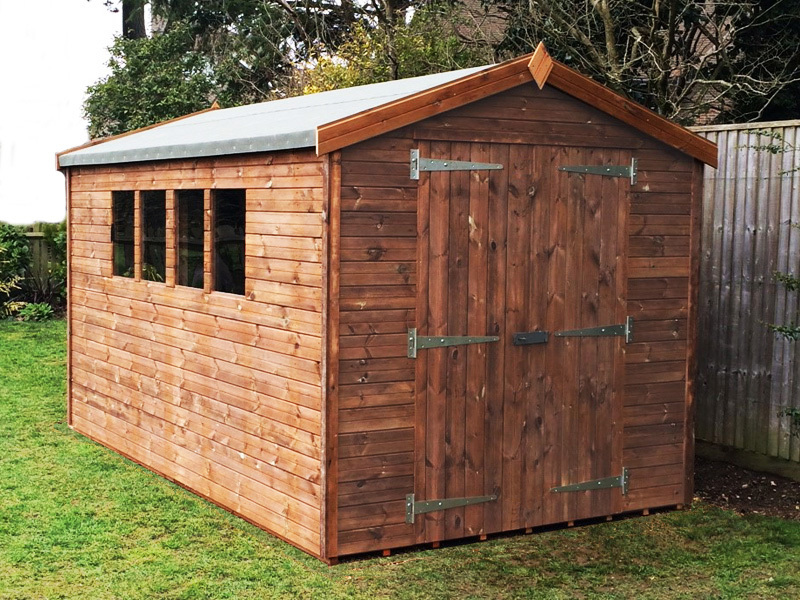 Our range of garden sheds for sale are built using the finest materials including FSC sourced solid timber, galvanised fixtures & fittings and with our tanalised range, pressure treated rot-resistant cladding and framework. 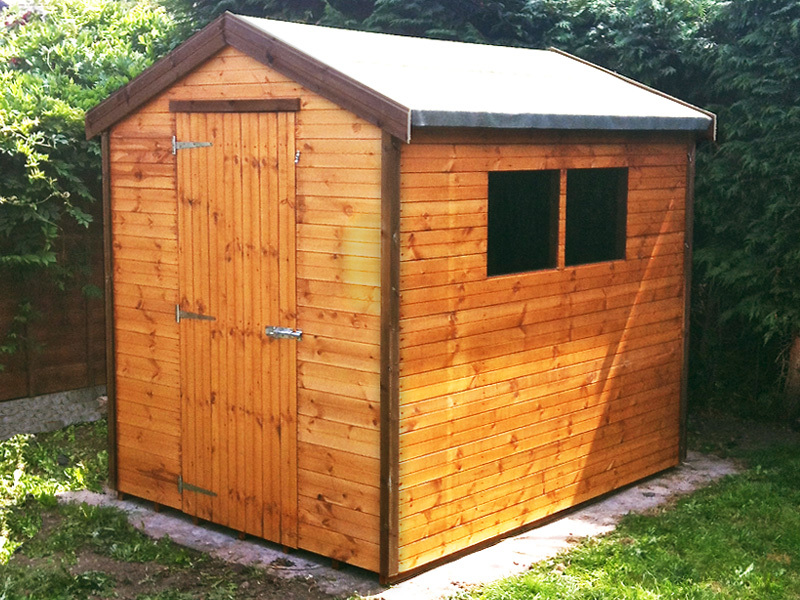 Sizes start from small 4'x4' sheds for compact storage when space is limited, to extensive 40'x12' workshops. 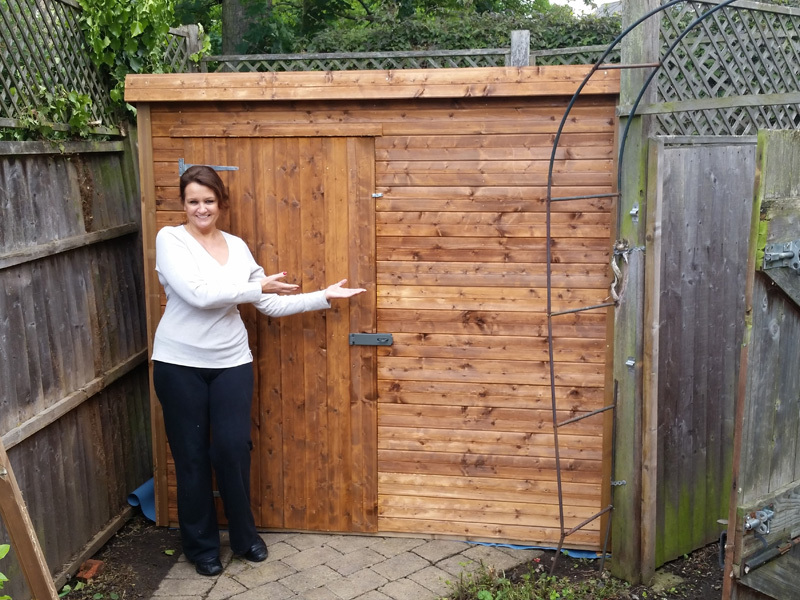 All ranges (Classic, Security & Beast) are available in any size, layout and treatment. 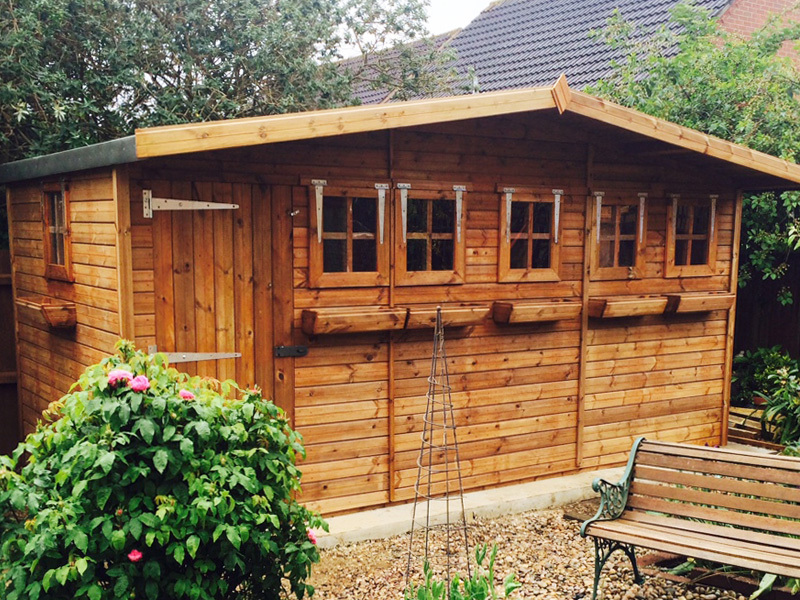 All of our sheds are built to your required dimensions and customised to meet any specific purpose. 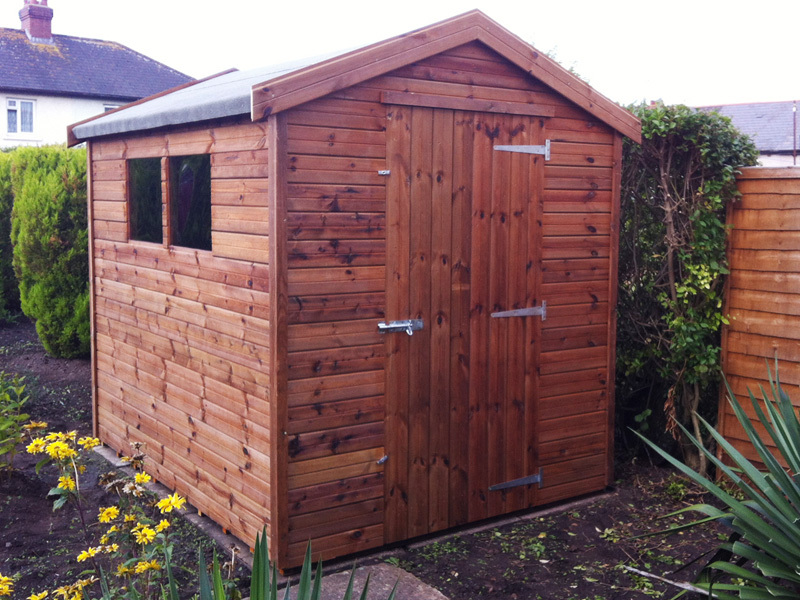 As part of our service we with deliver and fit your sheds for free, just use the postcode checker to see if you qualify. 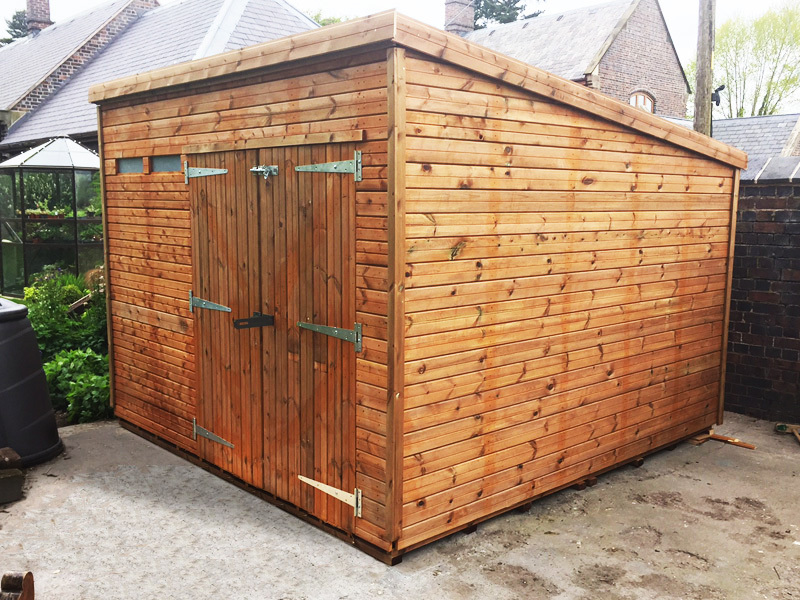 So whether you're looking for workshop sheds, tall sheds, storage sheds or summer houses, Shed Sale will have something for you.